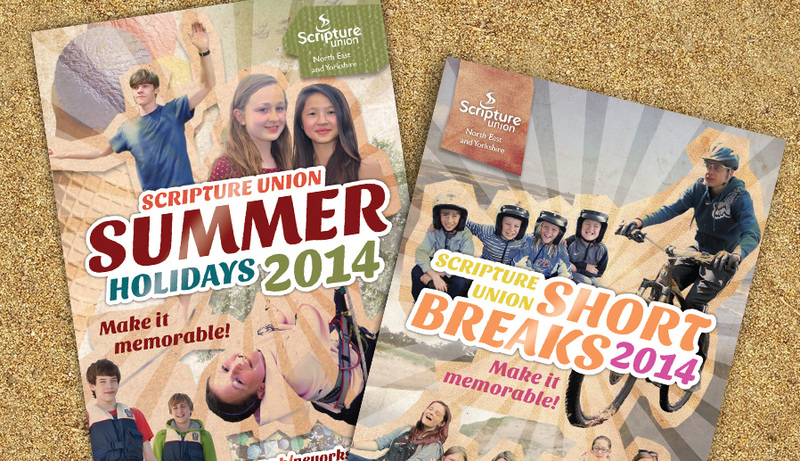 This project involved the layout and graphic design for leaflets promoting Christian holidays in the North East and Yorkshire. 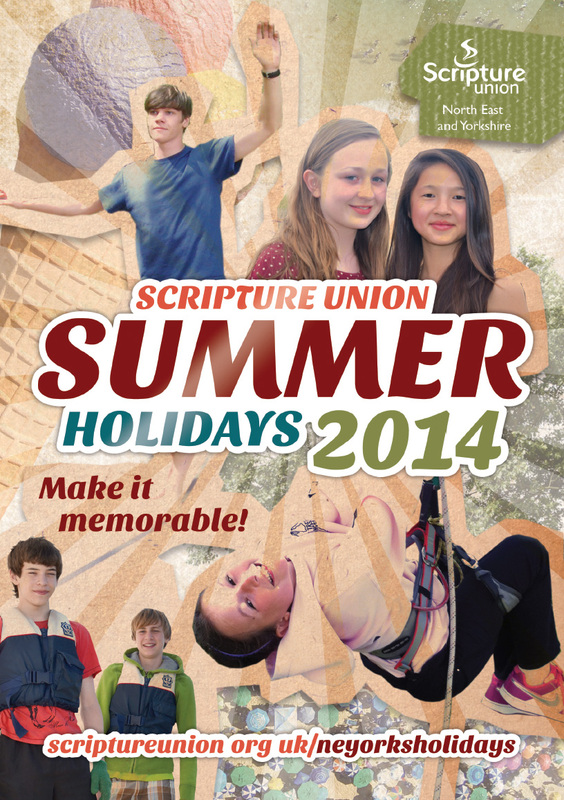 The double-sided A5 leaflets are intended to appeal to teenagers and their parents. 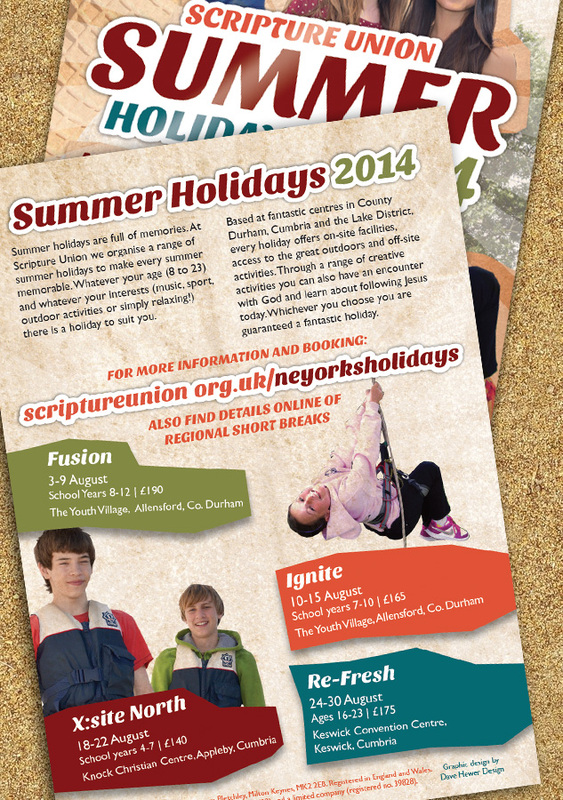 The two leaflets are setup to be clearly complementary in style while offering distinct information. 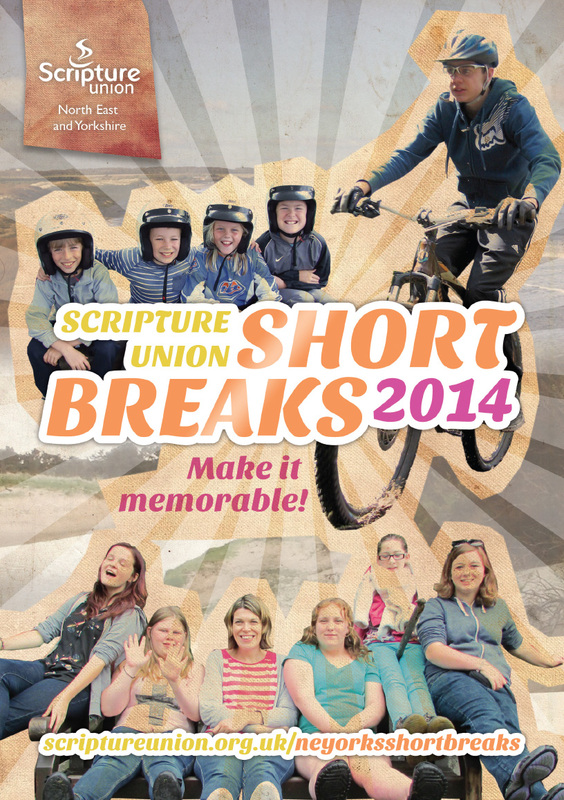 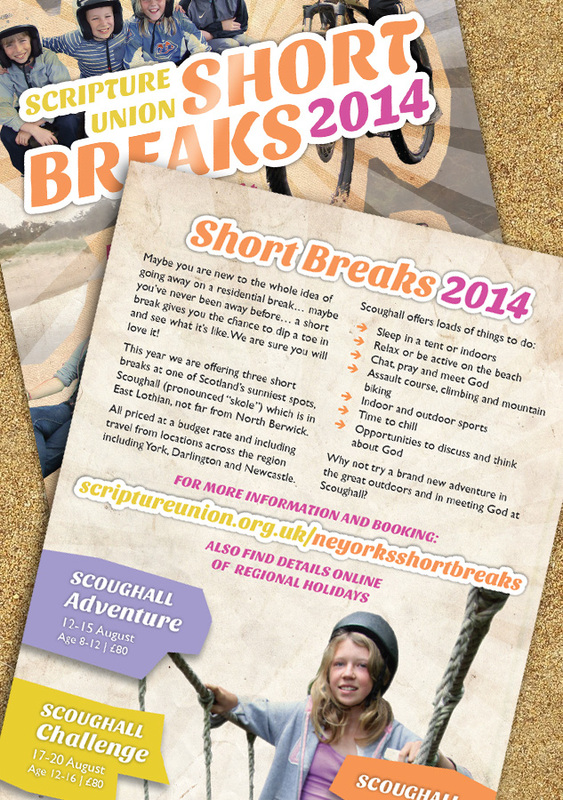 The promotional material also meets required to fall within Scripture Union’s brand guidelines.